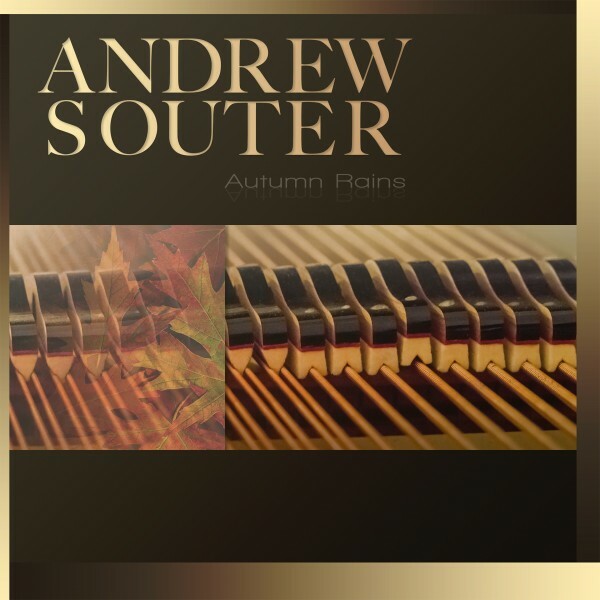 Autumn Rains is the frist installment in a trio of neoclassical solo piano albums composed, performed, and produced by Andrew Souter. 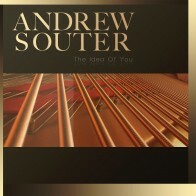 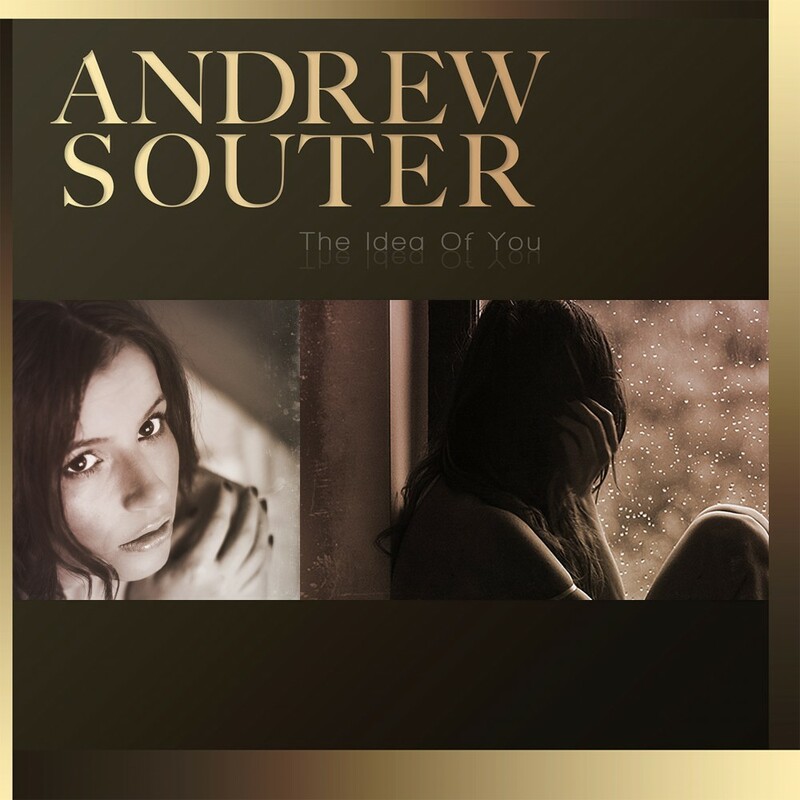 The Idea Of You is music inspired by the spirit of Eros and all of its blessings as well as its tribulations. 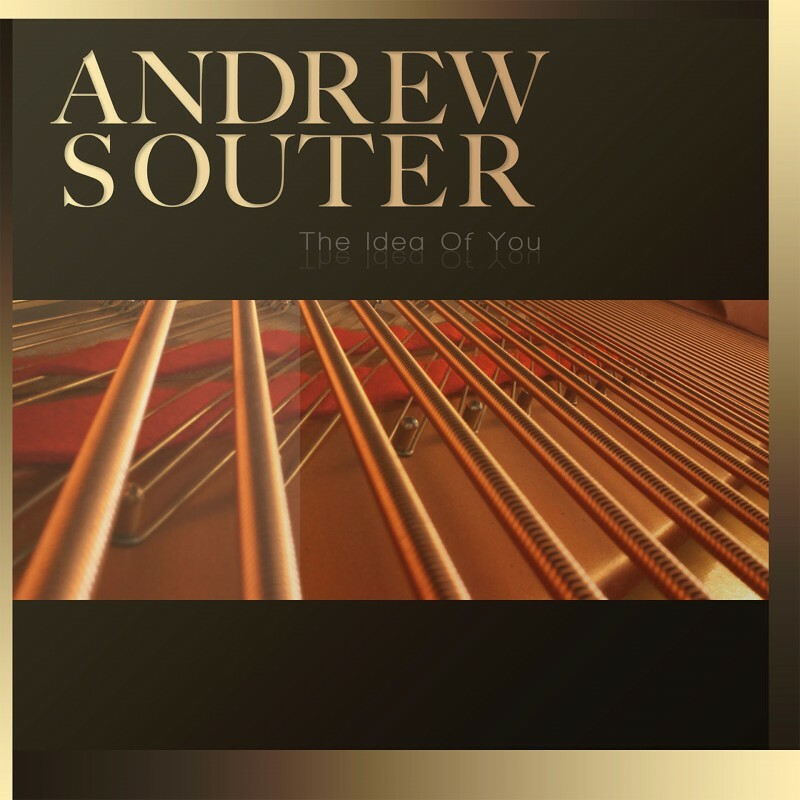 It explores the vicissitudes of romantic love, the delicate seasons and contour of life, and all the lessons learned along the way.